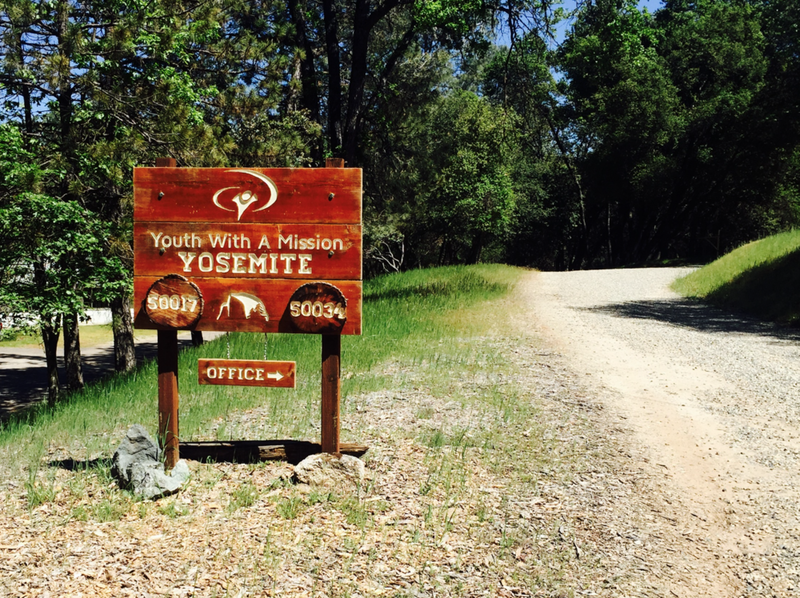 YWAM Yosemite - Spring DTS 2016 Update!!! Finishing up the fourth week of DTS here at YWAM Yosemite conjures up a plethora of feelings that ultimately converge into excitement and awe for what God is doing in and through us. Whether it be learned from the weekly speakers or worship, community outreach or personal time with God—so much transformation has already taken place. The students all come from different backgrounds, cultural contexts, and theological understanding, but despite the unique story behind each individual everyone works together for a single purpose —the call of Christ. So far, we have sat through several lectures pertaining to our understanding and connection with God including hearing His voice, His character and nature, and now the Holy Spirit. Each week the dynamics of the lesson and our experience are considerably different from the previous one. The weeks have flown by, satiated with class-time and activities as well as intentional quiet time for prayer and time in the Word. We also are privileged with other opportunities like weekly apologetics and inductive Bible study classes, evangelism trips into Yosemite Park, and unique events like our time in the tenderloin of San Francisco last week for a conference. It is hard to believe that we are just beginning. We are starting a fairly extensive preparation for our outreach with the refugees. Along with the weekly meetings we have for team prayer and planning, we are frequently receiving updates. Since we are working with a severe international crisis our location placement and other details are contingent upon many external factors, including the activity of the UN and governments involved. With consideration of the circumstances we are confronting we are being equipped spiritually, mentally, and even training for some basic medical procedures. We are aware of the situation at hand and are both incredibly grateful and hopeful for the opportunity we have to serve. We will be working mostly with people from an Islamic background and truly believe that God is sending us at an incredibly powerful moment. A pivotal moment. While ministering to Muslims in other nations can be greatly hindered by their laws and religious culture, here is an opportunity at hand in which they are in desperate need of help and we can come beside them in love as servants sent by the Most High God. For a short time we will be able to live with them, form relationships with them, serve them, learn from them, and we are praying for the softening of hearts and divine opportunities to share the hope of Jesus with them. The DTS marks the beginning of a journey with Youth With A Mission, and we students have been more than excited with our experience thus far—there is nothing quite like teaming up with a group of unique individuals from around the globe to train and be sent out as the hands and feet of Jesus in a foreign nation.